Photo by Photo by Jenny Anderson. Director James Macdonald was born in London and studied English at Lincoln College at Oxford University, in addition to studies at Lecoq Mime School in Paris. TS: Did you always want to be a theatre director? JM: I got the bug when I was about 16. I discovered that there was this really cool arty thing that meant you could be in a room with lots of people who were much cooler than you, and you could feel like you were all creating something together. Without having to make a fool of yourself in public. So, I started directing then, and I went on doing it through university, and I just kept going. TS: Did you meet any of your current contemporaries who are still working in the theatre when you went to Lecoq? And did you have any teachers who you feel had a profound influence on you? JM: I met Simon McBurney – he’s certainly still working! Both at Lecoq and at Oxford, my teachers had a huge influence on me. I just did an interview with someone who’s working on a new edition of Congreve’s The Way of the World, which was a play I directed recently. And I ended up talking a lot about my tutor, Anne Barton, who was a marvelous woman and a brilliant mind. She’s the one who got me interested in that repertoire and the plays of that era. 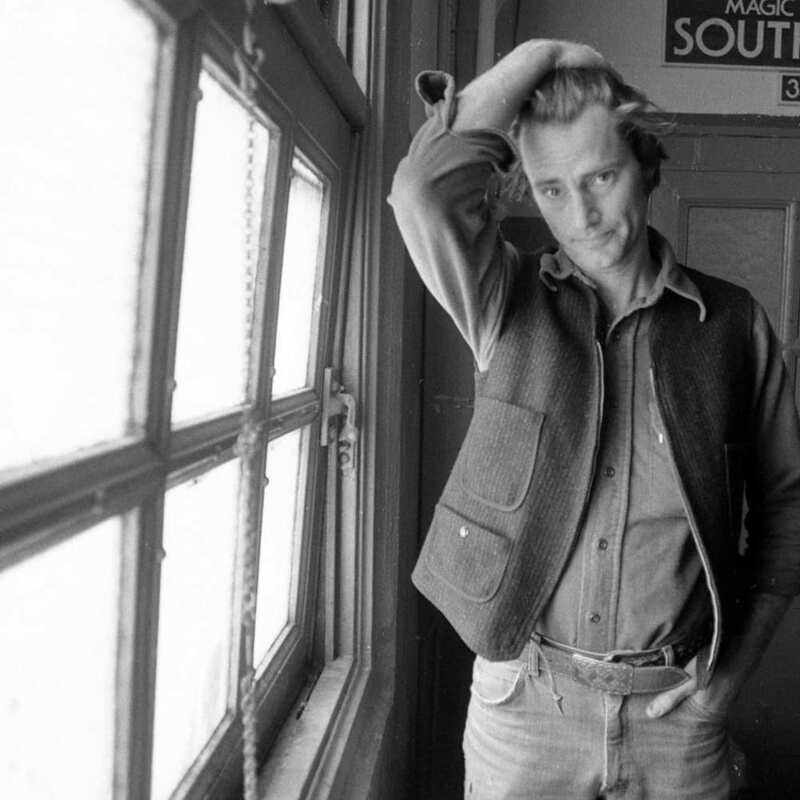 TS: Why did you choose to direct Sam Shepard’s play True West? JM: I got to know Sam over quite a long period of time. I first directed one of his plays in the late ‘80s — I directed Fool for Love as a double bill with a piece he wrote with Joe Chaikin entitled Savage/Love. So I first talked to him on the phone when I was working on that. And then a while later I directed the British premiere of Simpatico. I talked to him quite a lot around that one; we had really delightful phone chats. And then he was in London for a while because Jessica [Lange] was cast in some plays here, and I got to know him a bit more. I invited him to do a reading of his stories at the Royal Court as a fundraiser, and we also had a dinner with all the Simpatico actors. And then this strange and wonderful thing happened. 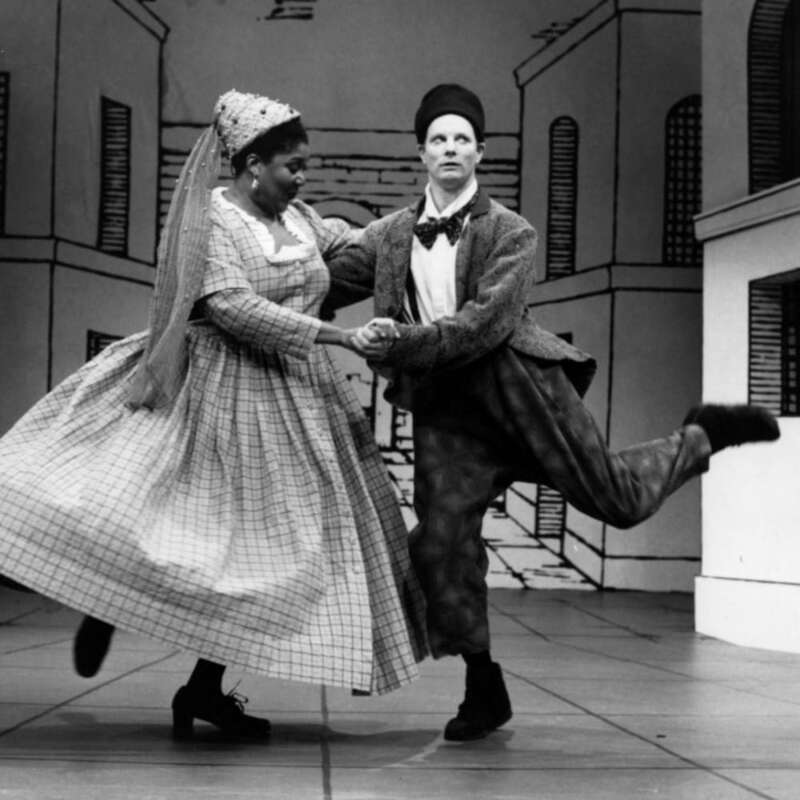 I was casting Caryl Churchill’s A Number for the New York Theatre Workshop, and I got wind of the fact that he really liked that play; that somehow he’d come across it and was a fan. So, we asked him if he wanted to be in it and he said, “Yes” — which was a huge sideways jump for him at that point in his life. He’d never really done theatre acting, but he was obviously fascinated to have a go. He described Caryl’s play as the best play since Endgame – which was really his favorite play – and he just dived right in. To have the chance to really get to know him in the rehearsal room and work on that play together was wonderful. 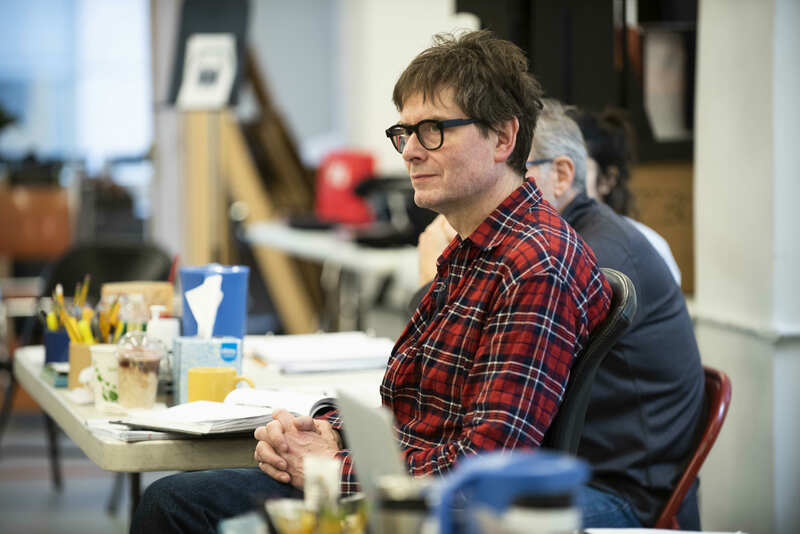 Then when I was talking to Todd Haimes about which play I might want to direct at Roundabout, I said, “Well, I’d love another go at one of Sam’s plays, I haven’t done one in a very long time.” By that point it was about 20 years. True West seemed to me to be the one to do; it’s my absolute favorite. TS: What made you decide to cast Ethan Hawke and Paul Dano as Lee and Austin, respectively? 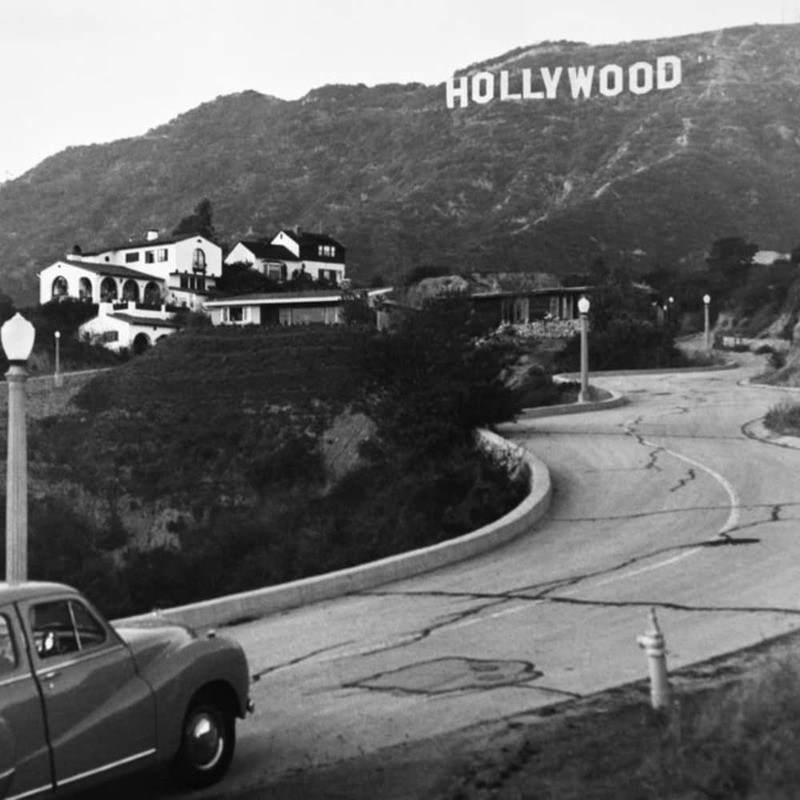 ﻿JM: Of course, at Roundabout you cast in collaboration with the marvelous Jim Carnahan and with Todd as well. 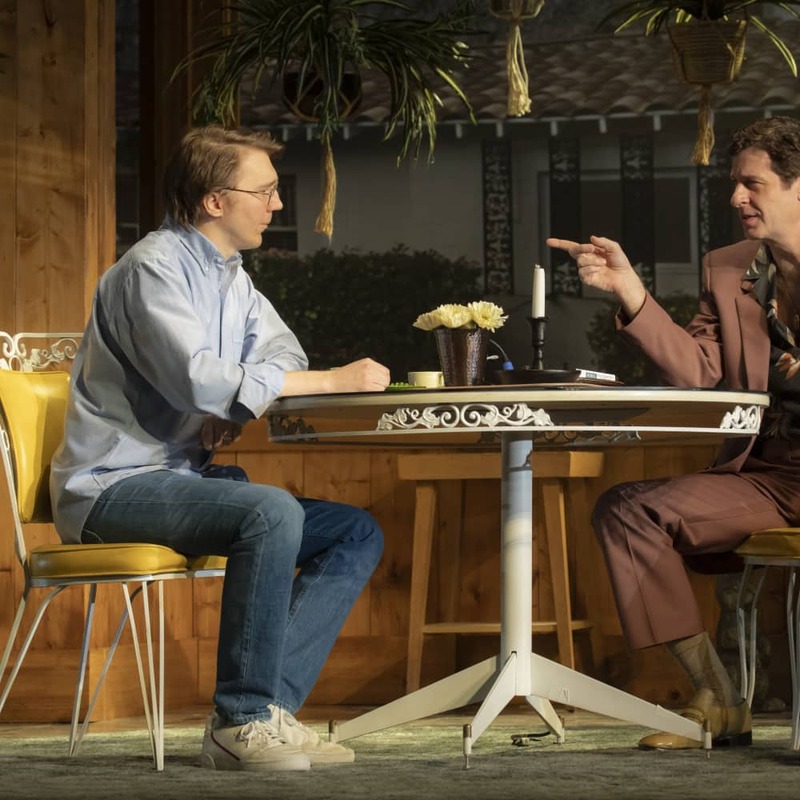 And with a small-cast play like True West, those decisions are the biggest decisions you’re going to make on the whole show. I totally lucked out getting these two extraordinary actors to play the brothers. And Marylouise Burke – who I’d just done Annie Baker’s brilliant play John with in London - and the great Gary Wilmes to play the mom and Saul, the producer guy. TS: Paul and Ethan are really very different, so I can’t wait to see them working together. JM: I think that is in the play, isn’t it? The brothers, Austin and Lee, are like chalk and cheese. They are complete opposites, and they undergo a kind of transmutation during the play. It was important to me to get two people who were very different. Also in the last Broadway production, Philip Seymour Hoffman and John C. Reilly swapped roles – which I think is a clever idea for a lot of the themes of the play, but the one thing it didn’t acknowledge is the fact that there’s a ten-year age gap between the two brothers, and I really want to explore that. TS: How does this play have personal resonance for you? JM: Well, on one level, that has to do with my relationship with Sam. But also, at its center, it’s a very witty and painful play about identity and how stable or not that identity might be. I think it’s Sam’s purest expression of that idea. I know this writer quite well because I’ve directed his plays before, but the question that’s new to me here is how to animate this battle between the two brothers, that’s slightly different from any of the other plays by Sam that I’ve worked on. 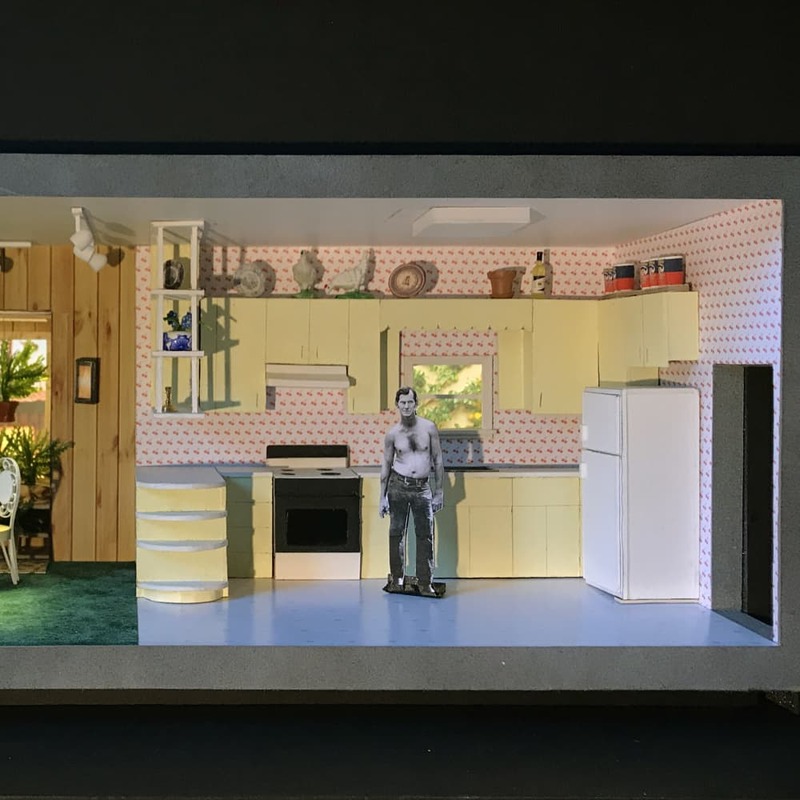 Also, how to animate it on a big stage, because the play was written for a small stage, for a black box theatre in San Francisco. 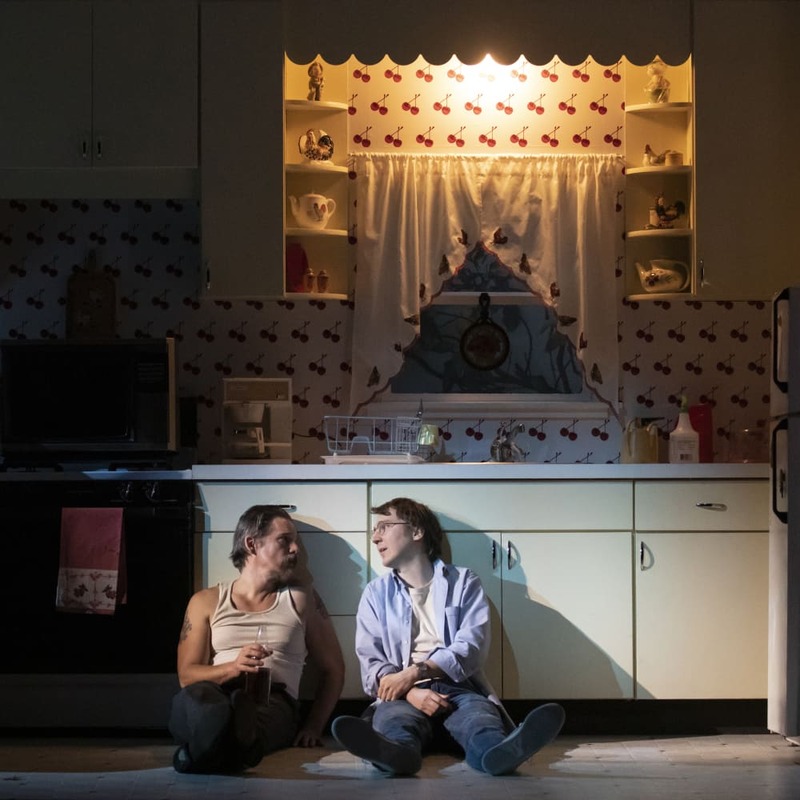 So there’s a technical challenge in this which fascinates me – how do you translate all the psychological detail and tiny moments of imagery and language in the script into something that comes across in a large Broadway house? TS: Did you read all Sam’s plays that are of the same ilk? JM: Yes, Buried Child, Curse of the Starving Class, and Fool for Love are all closely related. I knew those plays already, but it was useful to go back and see how the writing develops from one to the next. TS: What is your understanding of Sam’s uniqueness as a writer? It seems to me that he was a maverick, and when he started out, he was writing in a way that no one else was at that time. JM: I think you’re absolutely right. And I don’t think that comes out of a vacuum. I think he looked very carefully at what was going on in the early ‘60s when he arrived in New York, and he was drinking all that stuff up. He loved drumming. He was working in a jazz club downtown, and he was seeing all the jazz greats of that era. He was living in an apartment with his school friend Charles Mingus III. 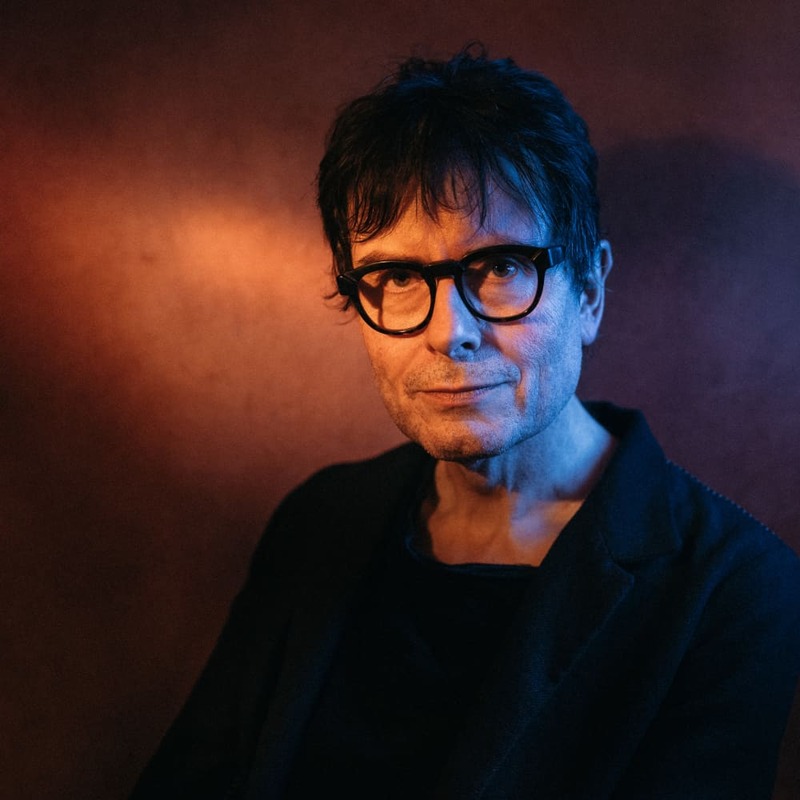 There’s a lot of music and improvisation in his work that’s new to theatre but that comes out of the culture of the time. And one of his mentors was Edward Albee, whose foundation gave him money to write some of the earlier plays. Albee and Shepard are both writers whose work demands actors to be incredibly brave and emotionally free in performance. They’re both writers who ask for there to be no safety net on stage. TS: What do you think the play is about? Do you have an understanding of what Sam intends the title True West to mean? As far as the title is concerned, that’s the other thing the play’s very clearly about – how true is the west? Not only the American West, but also the western world. Or are those notions somehow false? And in film, how much truth was there to the genre of the Western? What was true in American culture as it developed – and what was invented, mythological? The play is asking big questions about the truth of the American dream and the mythology of success. The title refers to an idea and a place. It’s about both. The brothers are inventing a new Western movie together and arguing over the reality of that. But it’s also about what Americans live for and by. And lastly it’s – and this I love – Sam’s most personal play, because it’s about writing, it’s about making up stories and characters. It’s very much a play about how we all invent ourselves through stories. TS: How do you understand the relationship between these two brothers? JM: Perhaps due to the age gap, they’ve had totally different upbringings. The older one, Lee, has always been troubled and has had a deeply problematic relationship with their father. I would say they share the same intelligence, but they’ve had very different life experience. So Austin, the younger brother, has had some kind of Ivy League education. If you wanted to be geographical about it, you could say the older one is a West Coast cowboy and the younger one is more of an East Coast intellectual. TS: Will you talk a bit about collaborating with your set designer, Mimi Lien? JM: I’m a huge fan of Mimi’s work and have wanted to work with her for years. 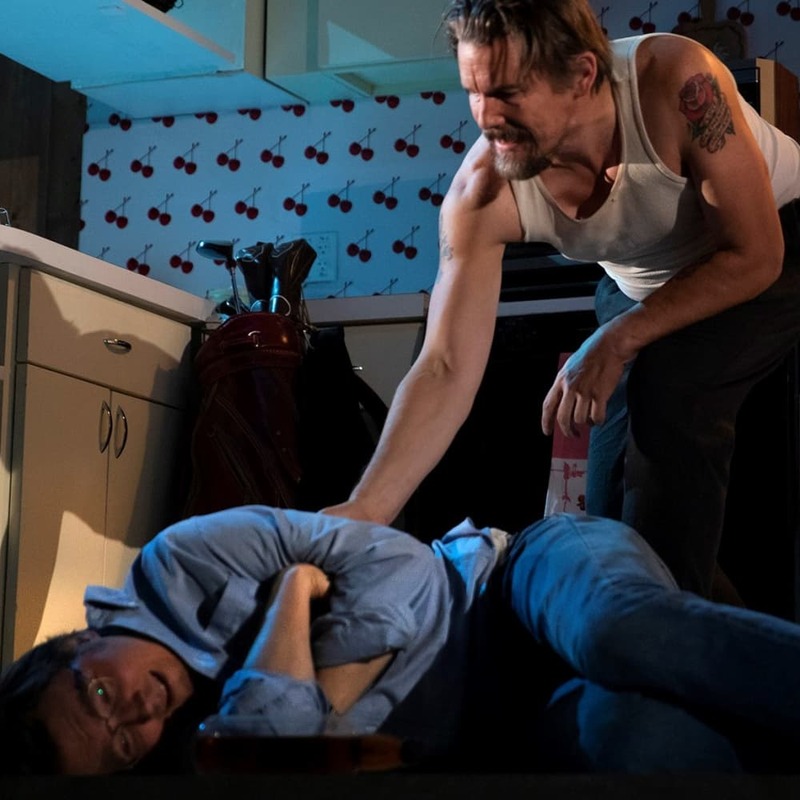 The thing with this particular Broadway theatre – so much wider than almost any London stage – is that it allows us to refer to the world of film, which of course is the story heart of True West. We thought, let’s make it widescreen. 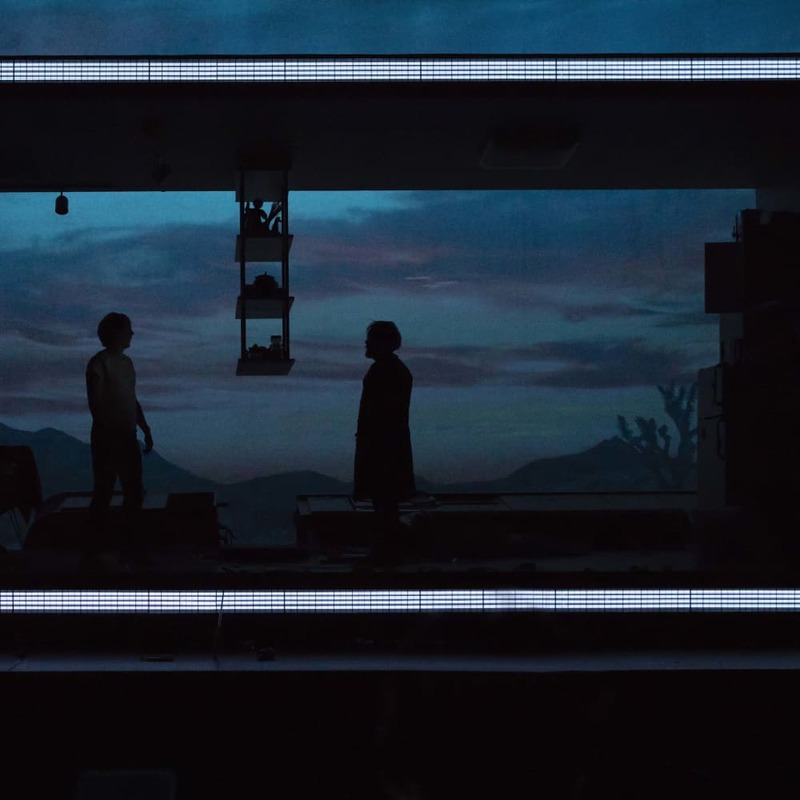 Let’s make a space that’s like a letterboxed movie screen, so the imagery that the audience is looking at corresponds in direct ways with the story that the brothers are inventing. TS: How do you keep yourself inspired as an artist? JM: I always try to take in new art, new politics, new people. To look beyond the theatre bubble. It’s important for me to have periods where I’m not directing plays, when I’m reading other stuff and traveling instead. TS: Is there a question you wish I had asked that I didn’t? JM: No. But I should just say I’m thrilled to be at the Roundabout. It’s an exciting moment for me to have a go at interpreting this play of Sam’s – which I love – with four actors I’m hugely excited to be working with. Get the latest news, offers & invitations direct to your inbox.